Hand and Body Lotion is easily absorbed and does not leave any greasy film, which is why it is also popular with men. Natural essential oils provide moisturising effects and vitamin E is added to protect exposed skin of hands.You can choose: Ocean - fresh, Passion Fruit - sweet and sensual fruit, Almond and delicate French Vanilla - lavender with vanilla. 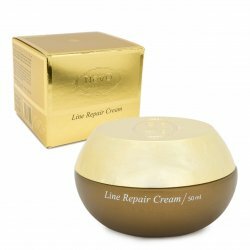 Description: Hand and Body Lotion is easily absorbed and does not leave any greasy film, which is why it is also popular with men. Natural essential oils provide moisturising effects and vitamin E is added to protect exposed skin of hands.You can choose: Ocean - fresh, Passion Fruit - sweet and sensual fruit, Almond and delicate French Vanilla - lavender with vanilla. 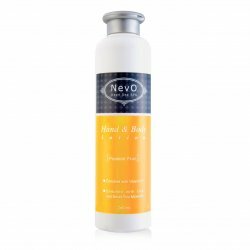 Hand and Body Lotion is easily absorbed and does not leave any greasy film, which is why it is also popular with men. 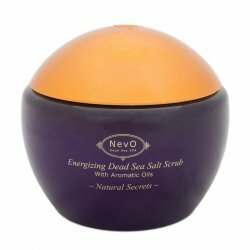 Natural essential oils provide moisturising effects and vitamin E is added to protect exposed skin of hands. You can choose: Ocean - fresh, Passion Fruit - sweet and sensual fruit, Almond and delicate French Vanilla - lavender with vanilla.